Standing nearly 460 ft (140 m) high, the giant observation wheel – dubbed ‘The Whey Aye’ in celebration of its location – will be 16 ft (5 m) taller than the London Eye. 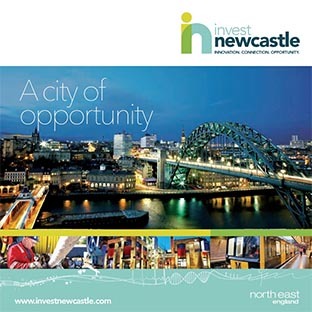 It is anticipated that the project will see around £100m invested in the city and up to 550 jobs created. The computer-generated images show elevations of The Whey Aye and the rest of the ‘Giants on the Quayside’ development, including The Geordie Giant, a 39 ft (12 m) tall steel structure, and a new destination food and beverage experience for Newcastle called The Giant’s Quay. In addition, the development will feature a family entertainment centre filled with trampolines, climbing walls, a skywalk and separate café. The ‘Giant Sport Deck’ will comprise a multi-purpose play and sports complex, with covered five-a-side pitches and tennis courts available for public hire, as well as a state-of-the-art virtual golf club called The Quayside Golf Club. Its clubhouse bar will offer food and beverages before golfers can play some of the world’s most famous courses in private, best-in-class simulator experiences. 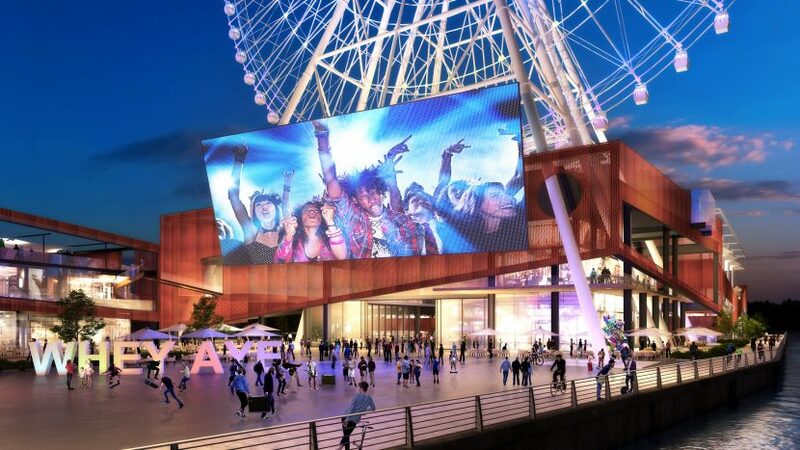 The development will cover 344,445 sq ft (32,000 sq m) in total and, according to World Wheel Company, will only take 18 to 24 months to build. A detailed planning application relating to the observation wheel and the Giants on the Quayside development is due to be submitted to Newcastle City Council by the developer later this year. 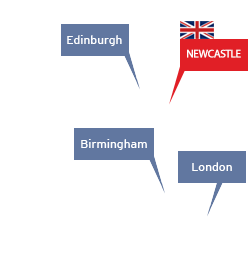 World Wheel Company has established a base in Newcastle from where the design, construction and operation of the new development on the Quayside will be managed. The developer has appointed 12 advisers to help deliver the project. They include five Newcastle-headquartered businesses comprising marketing communications agency SHA; commercial law firm Muckle; international design practice Ryder Architecture; structural and civil engineering designers Studio Horn; and retail property consultants @Retail. Completing the project team are the business banking arm of Barclays Bank; mechanical, electrical and public health consultancy Black & White Engineering; public relations, content and social media agency Brand8 PR; lifestyle and interiors specialist architect Concept-i; geotechnical and environmental consultancy Golder; planning and development consultancy Lichfields; and transport planning group Systra.